The 2018 FIA WTCR season is coming to an end with a great finish. 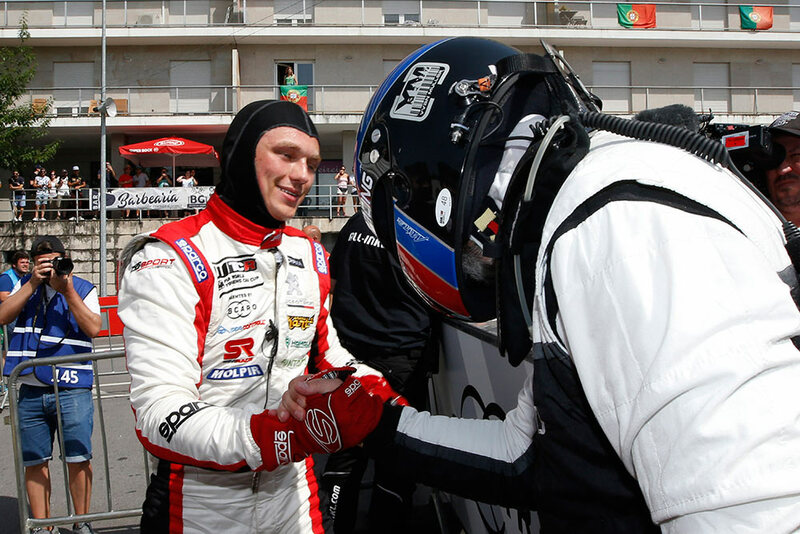 The legendary streets of Macau will host the final round of the championship with seven drivers fighting for the title. 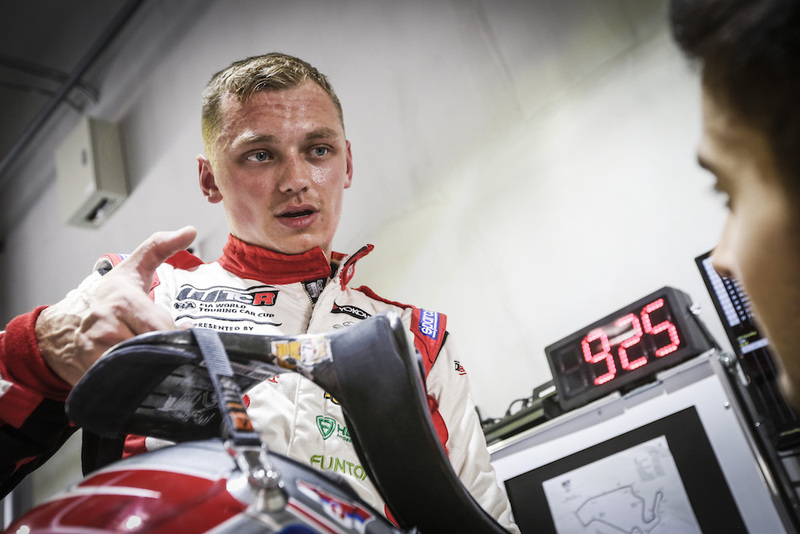 The only Slovak driver on the grid, Mato Homola, will also join the fight for a good result with his Peugeot 308 TCR. 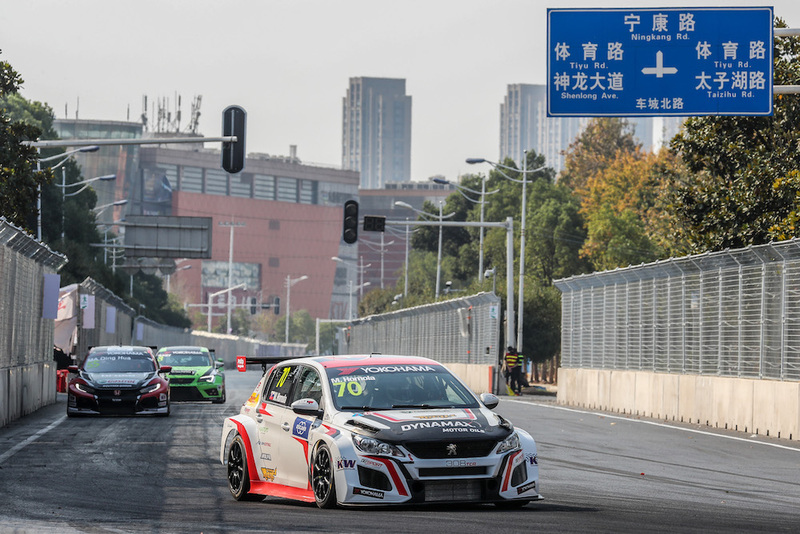 Ultimate action in the streets of Macau will start on Thursday, with three races on Saturday an Sunday. Watch it live on Eurosport, Eurosport Player and Facebook of FIA WTCR.